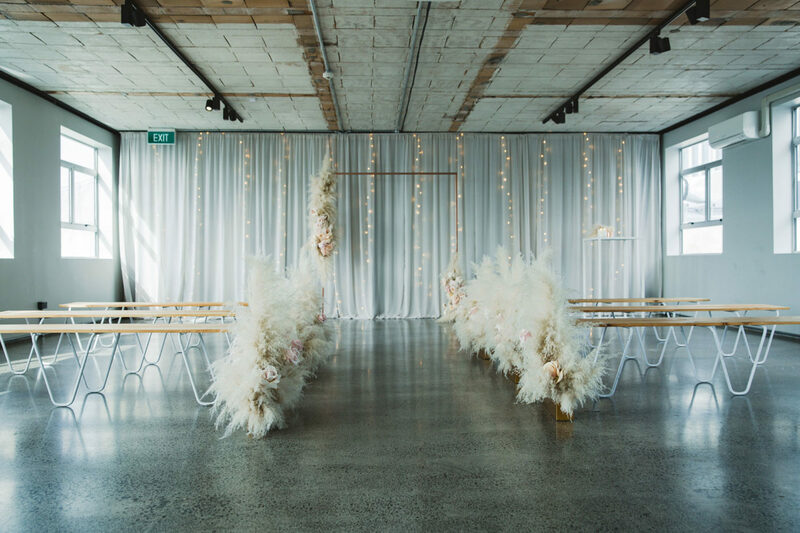 Established more than ten years ago, Blush specialises in bespoke and fashion forward wedding florals, and has now become one of Auckland’s most sought-after florists. 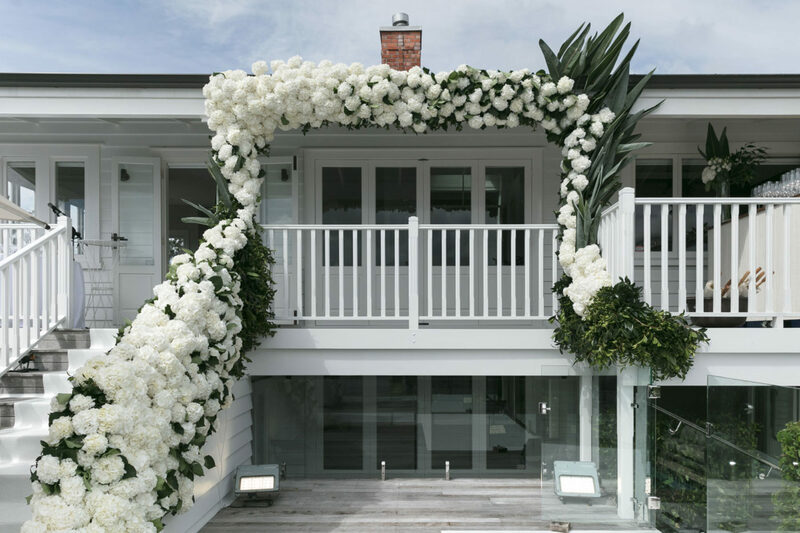 The epitome of style and beauty providing lush and sophisticated florals for the most discerning clients. Bespoke, fashion-forward, luxe, sophisticated, stylish. 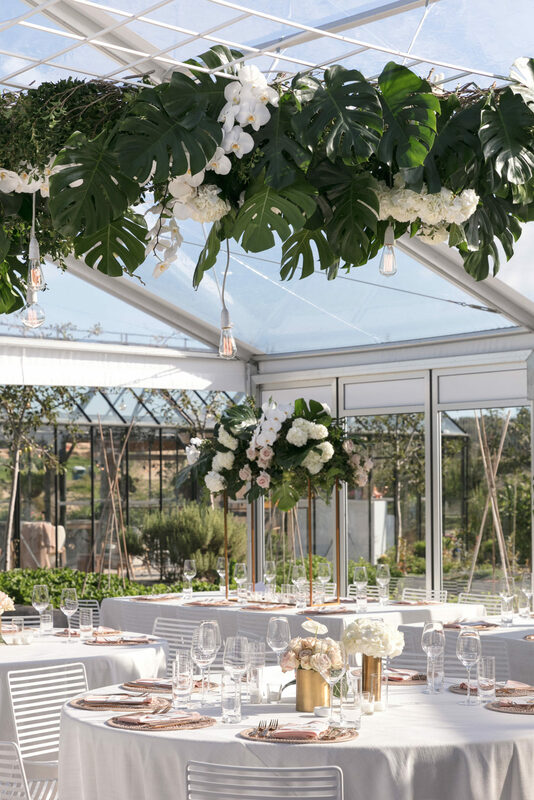 We treat each wedding like it’s our own, and we always feel privileged to be a part of it. 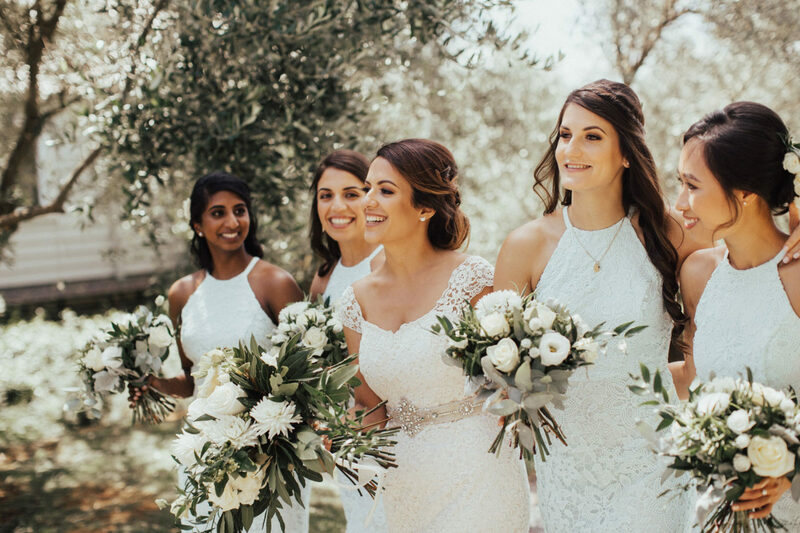 So to help understand what our brides and grooms are looking for, we have you complete a Consultation Form and then our Creative Director Kelly organises an initial consultation (face-to-face/Skype/email/phone) to talk through and guide you to bring your dream wedding to fruition. 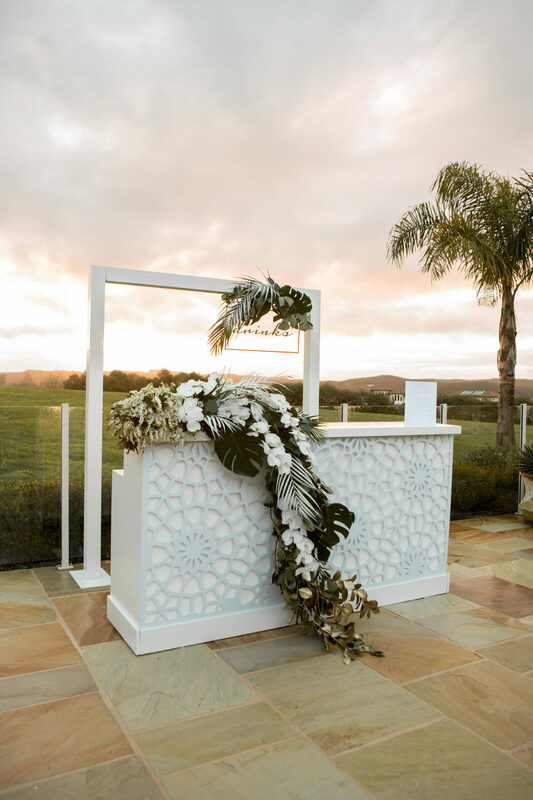 We will then send through a custom quote and once accepted we will provide ongoing email phone support and liaise with the venue, suppliers and wedding planner. We’ll be there for you from the start till ‘I do’! 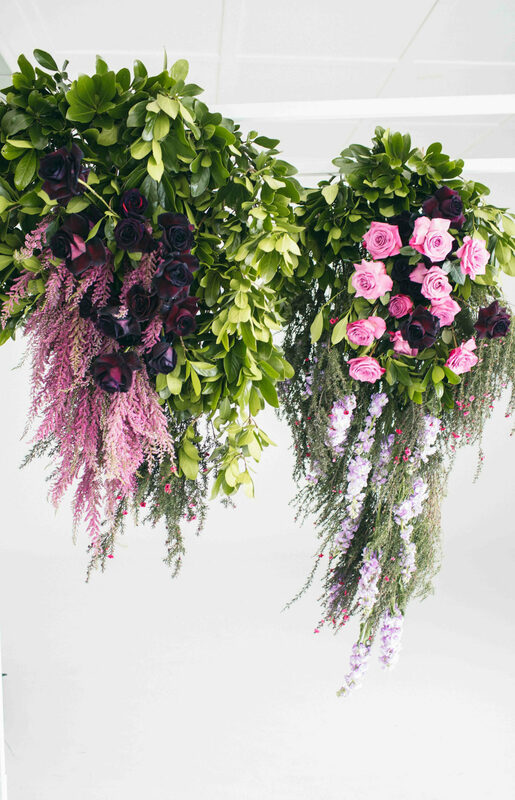 Beautiful flowers are just one facet of what Blush can offer you. 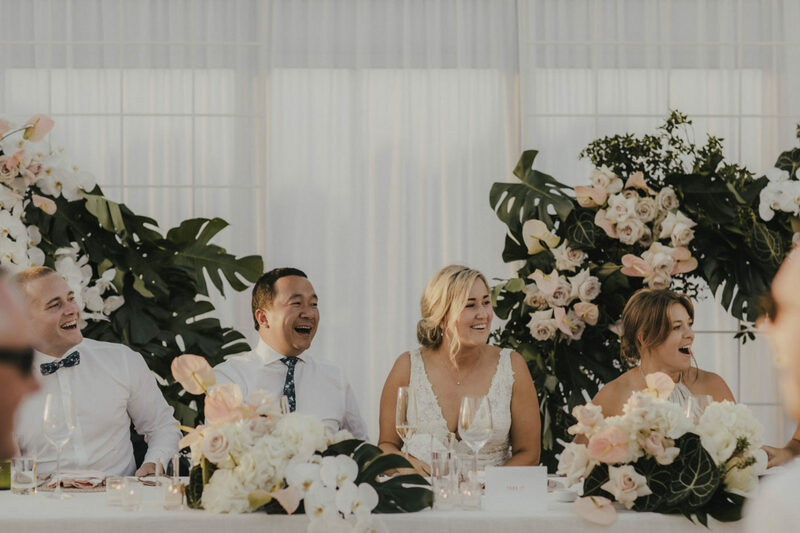 Bring us your vision for your ceremony and reception wedding florals, and we’ll design and create something bespoke, personalized and reflective of the occasion. 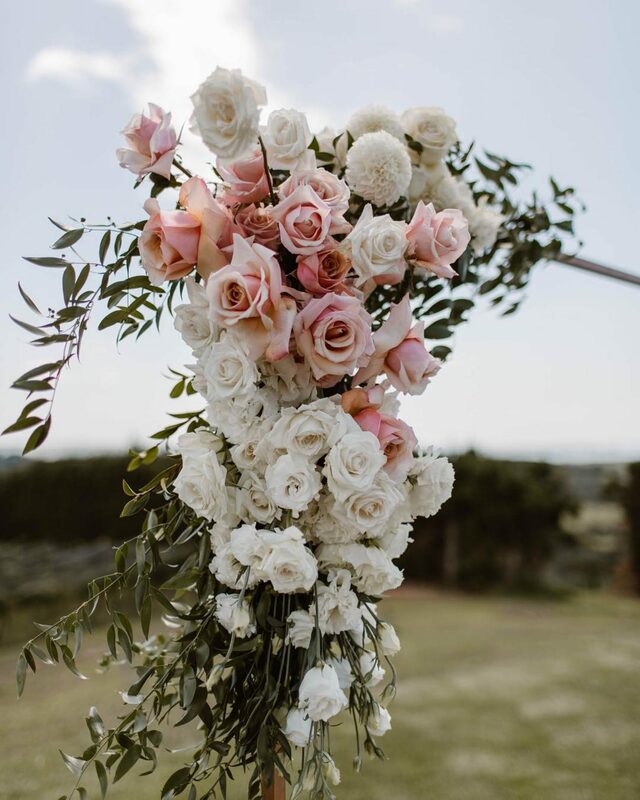 As part of our Wedding Floral Styling service, we can supply the vase-ware and props from our warehouse of accessories required to bring your design to life. 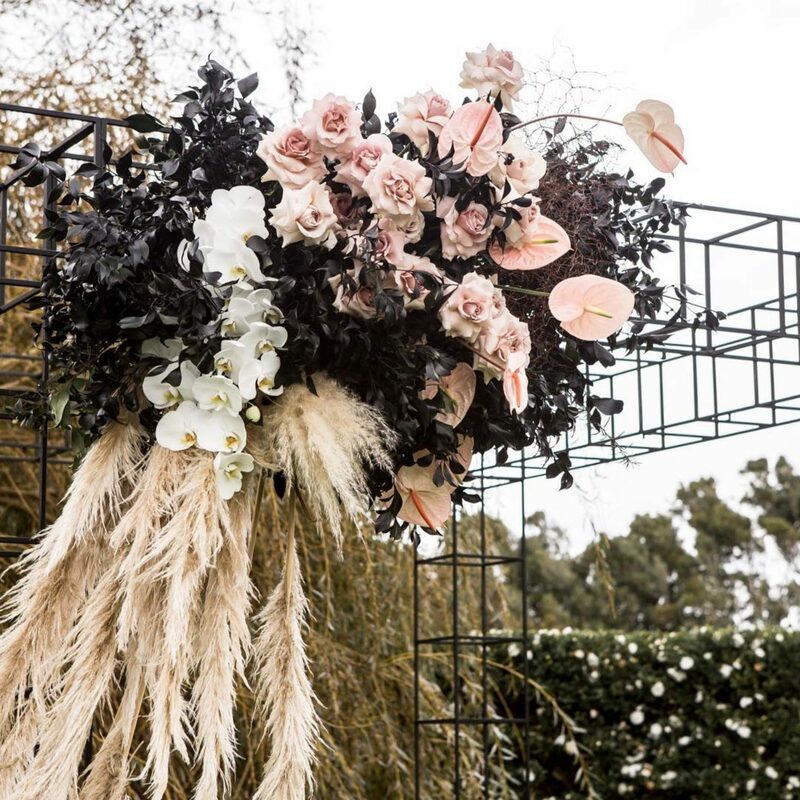 We design and custom build accessories and props as required. 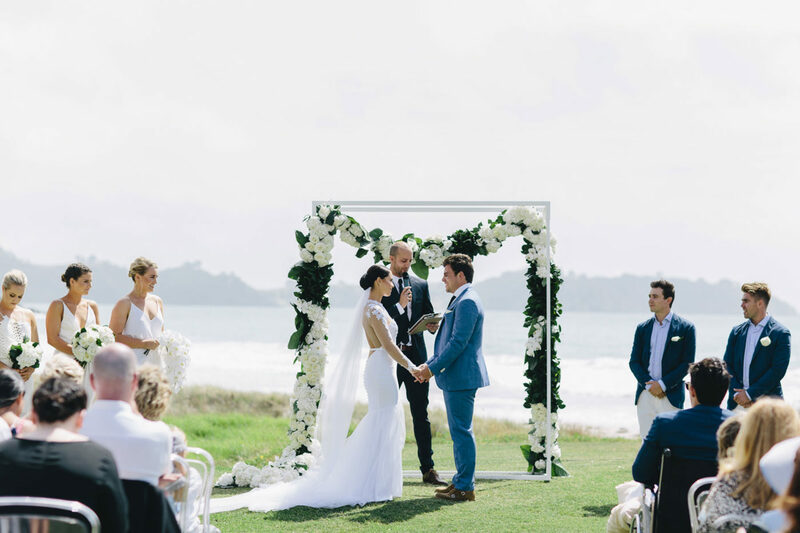 Auckland-based, we can travel anywhere in New Zealand to implement your floral styling dreams – from lavish bouquets , freestanding arch frames, lush flower walls to floral installations floating from the ceiling – and everything in-between. Travel will be included in your quote.